Our mission is to create designs that are individual and fun so that when you or your little ones wear sgt.smith, you also wear a smile! 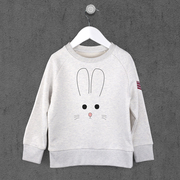 We make superior quality babywear, cool t-shirts for kids, art prints and light boxes that illuminate any small face! 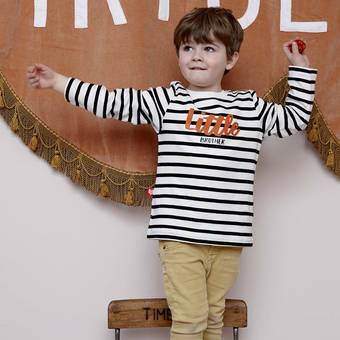 Inspired by the things children love, all of our designs are unique and exclusive to us. 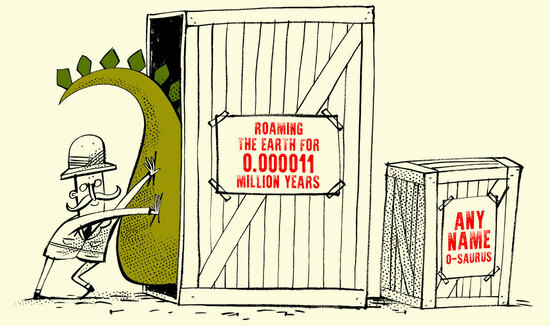 A trip to the Natural History Museum in London many years ago inspired our first ever personalised dinosaur t-shirt. We then started at the kitchen table, designing and making t-shirts for kids that incorporate their name into the theme of the design. Since then we have grown to now occupy the top floor of an old Victorian textile mill in West Yorkshire that we've helped bring back into use. We apply great care and attention to detail in everything we do. We always source the best quality materials and we only use manufacturers that implement fair working practises. Many of our products are made in our Huddersfield HQ. 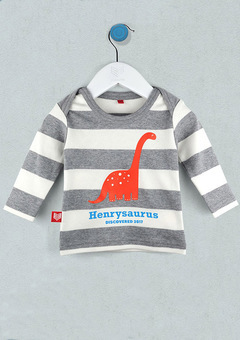 * Winner of the Notonthehighstreet Make Awards 'Best Gift for Children 2011' with our personalised dinosaur t-shirt. 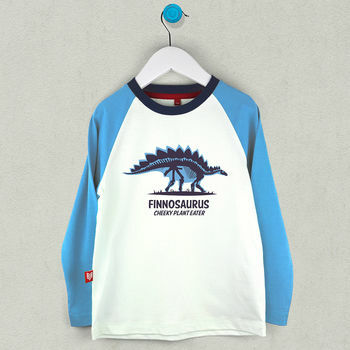 "Personalised dinosaur top ordered. arrived beautifully packaged and was excellent quality! 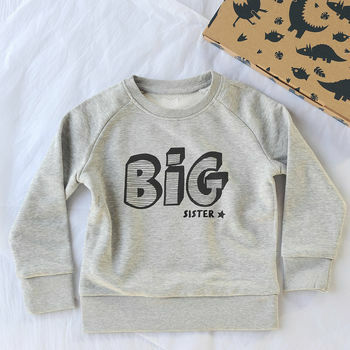 It's a gift for a new big brother! Can't wait to gift it in a few wks. Thanks"
"Gorgeous T Shirt, good quality and quick delivery!" "Arrived in good time and beautifully wrapped." 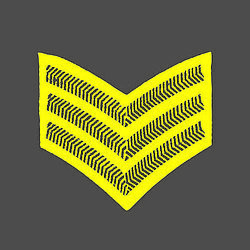 "Service from sgt.smith was amazing, lightbox made my grandson's 1st birthday in good time. Lightbox really cool!" ""We also love the brand new slogan t­?shirts from British brand Sgt.Smith. Featuring fab slogans such as the Cat’s Whiskers, Bee’s Knees and Cool Bananas, they’re made in supersoft 100% cotton jersey with an envelope neck for easy access. Ideal for babyshowers, birthday present or just because you love them! Available in sizes 0–18 months and proudly designed & produced in Yorkshire."" """I have a tradition of giving family members new pyjamas to wear on Christmas Eve and I couldn’t resist these gorgeous personalised PJs from Sgt Smith (below). Designs include dinosaurs, space rangers and super heroes. I can't wait to see the boys' faces when they see their own names on the front." 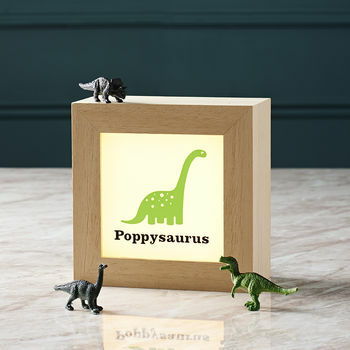 "
""This dinosaur lightbox personalised with your child's name makes a perfect gift."" ""There are plenty of luxurious designer pyjamas out there just now, in fact, we’ve featured Luxury Pyjamas for Girls and Boys just recently. But if you want to take it that step further, then personalised pyjamas are for you. 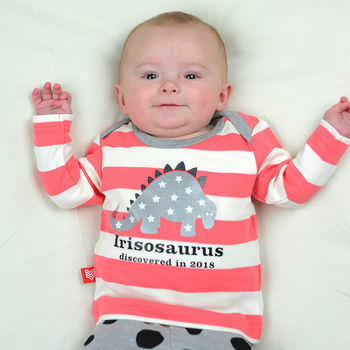 Our personal favourites are from sgt.smith and feature a very cute personalised dinosaur."" Orders placed before 2pm will be sent out the same day. Orders placed after 2pm will be sent out the following day. We use tracked 48h for all standard orders. Please be aware that this service does not deliver at the weekend, if you wish for delivery on Saturday please select 'Saturday Guaranteed' as your delivery option. We do also offer Express next day delivery on most of our items.